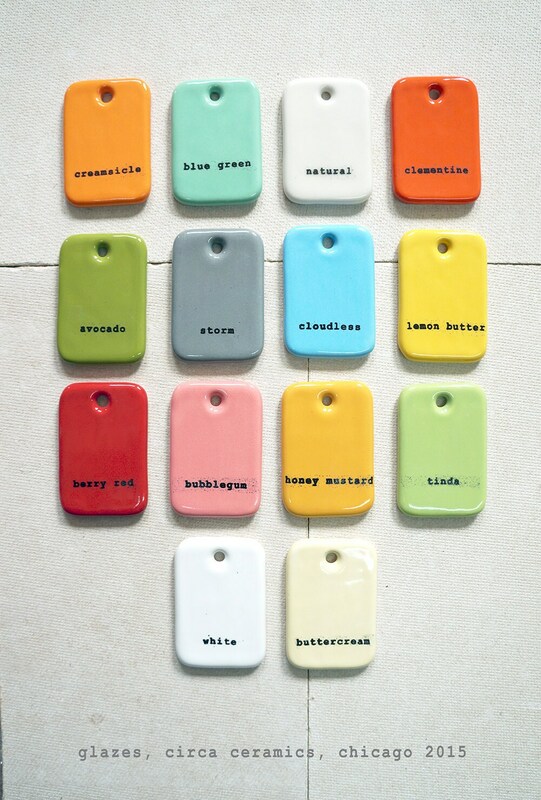 Just add it to the "message to seller" area at checkout - Glaze color chart is the last image on the right. 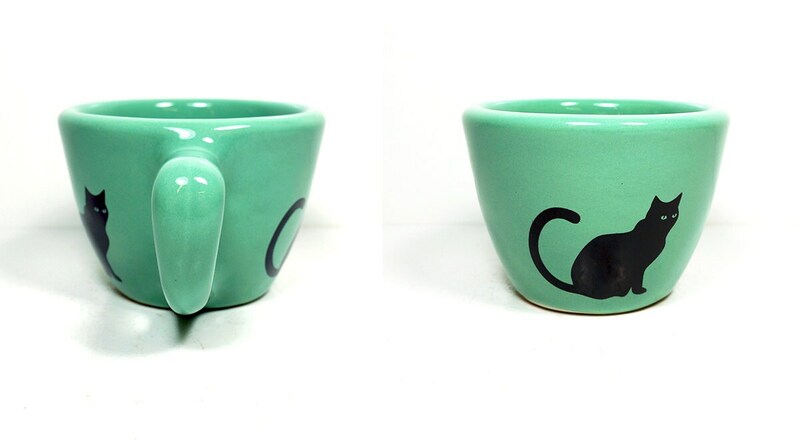 Such a cool mug & better in person than on the site (if that is possible)! This has a pretty good heft to it, which is something I like. The color is pretty on point with the pictures. Super pleased with this! Thank you very much! 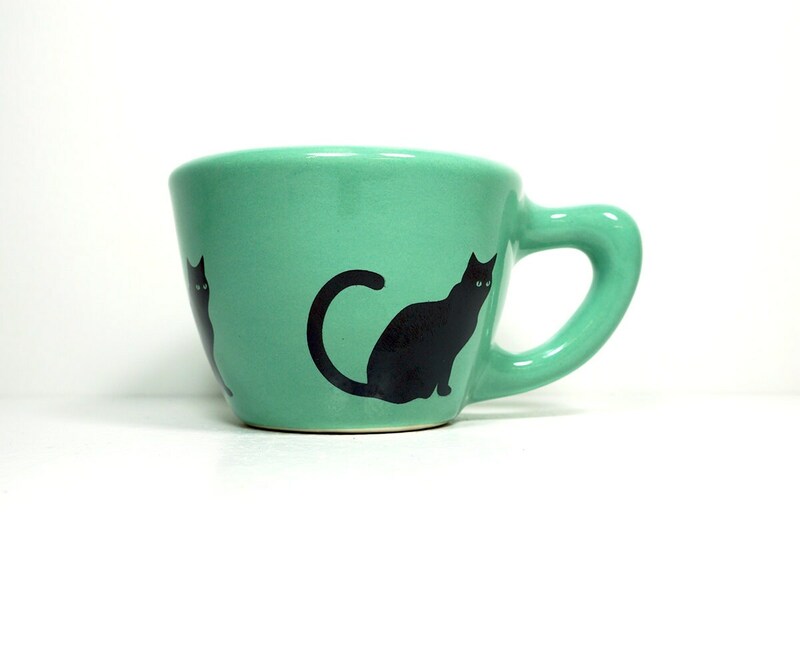 Great item, very good quality and shipped on time. 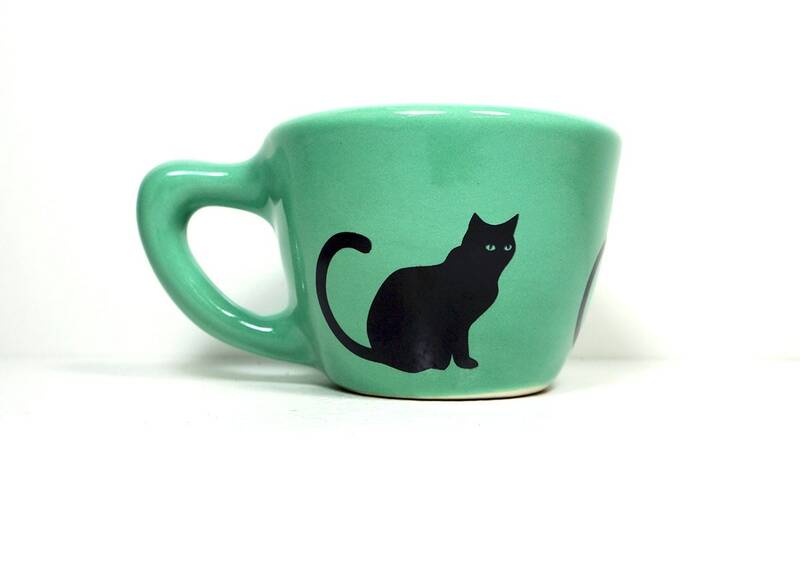 Love this kitty mug - size, comfy handle, retro mint color, everything. It shipped on time and I was even given a refund because the shipping charge ended up being les than anticipated.